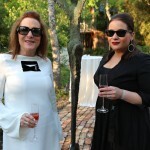 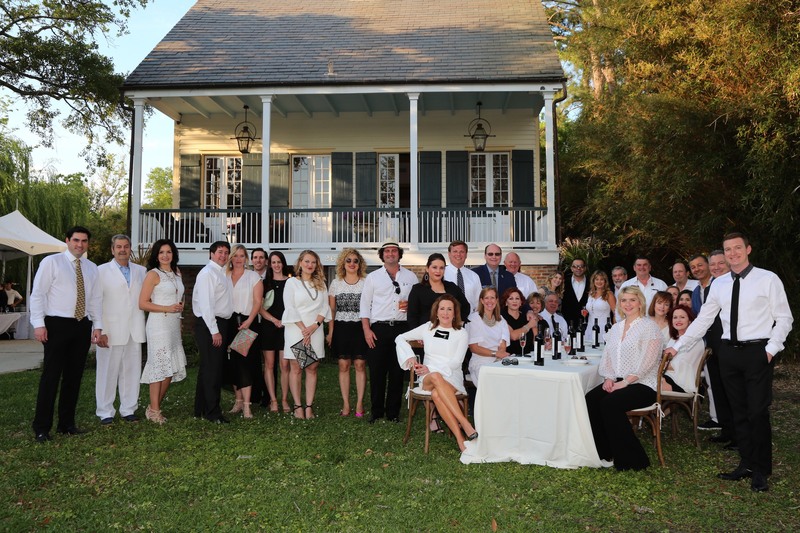 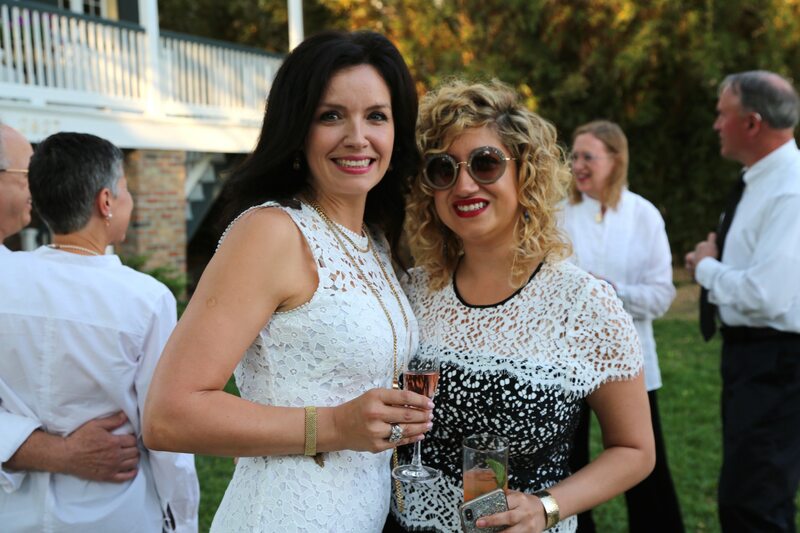 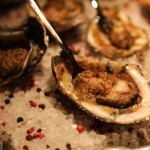 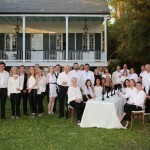 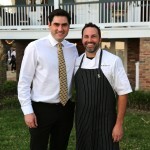 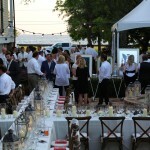 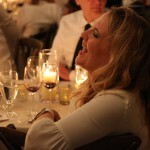 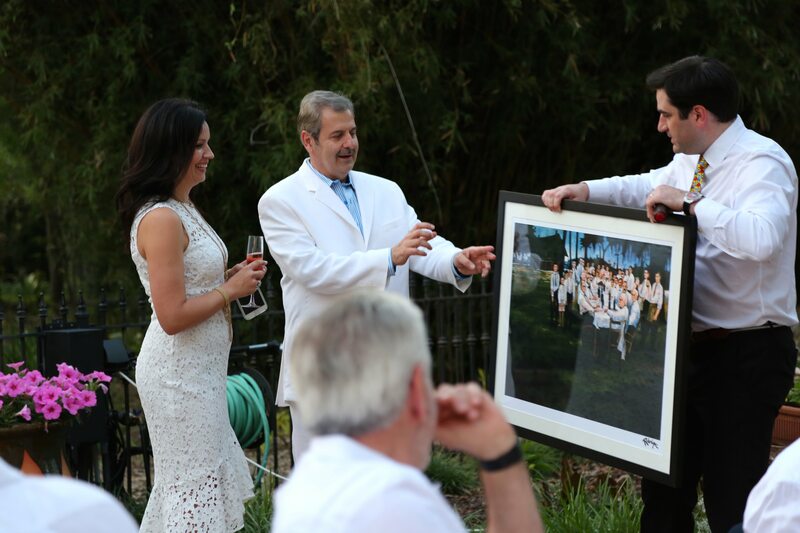 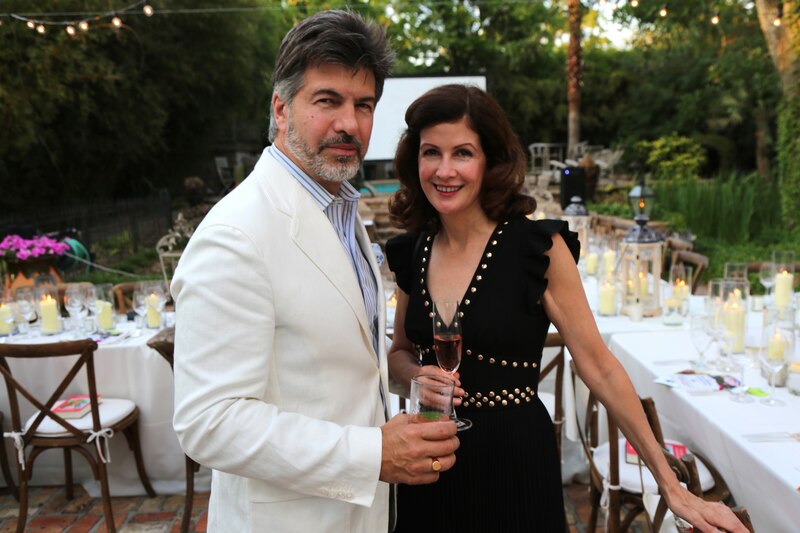 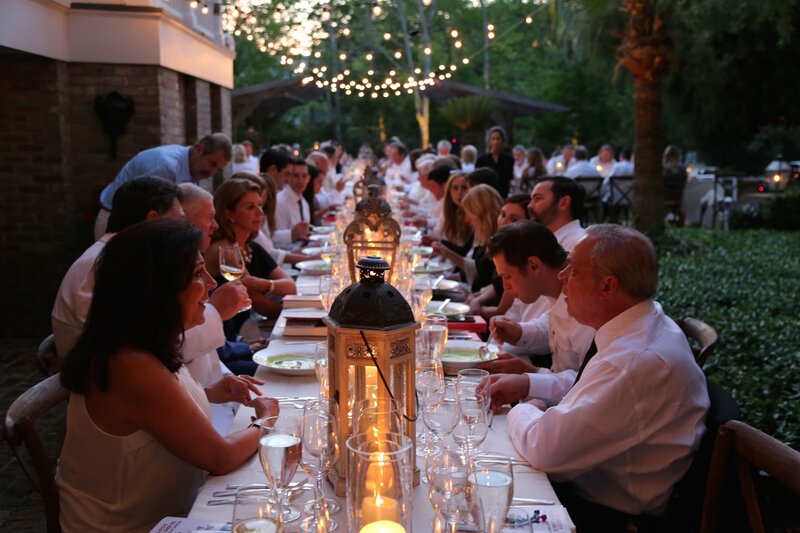 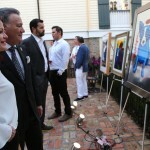 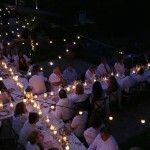 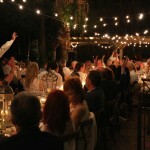 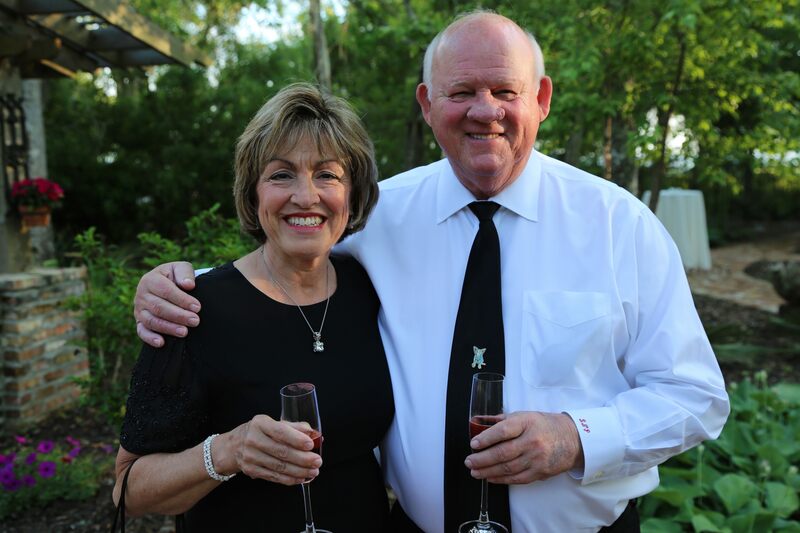 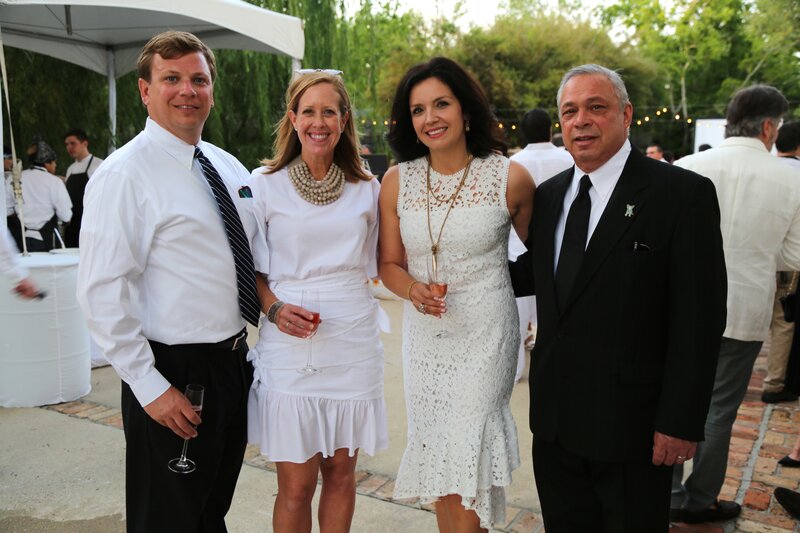 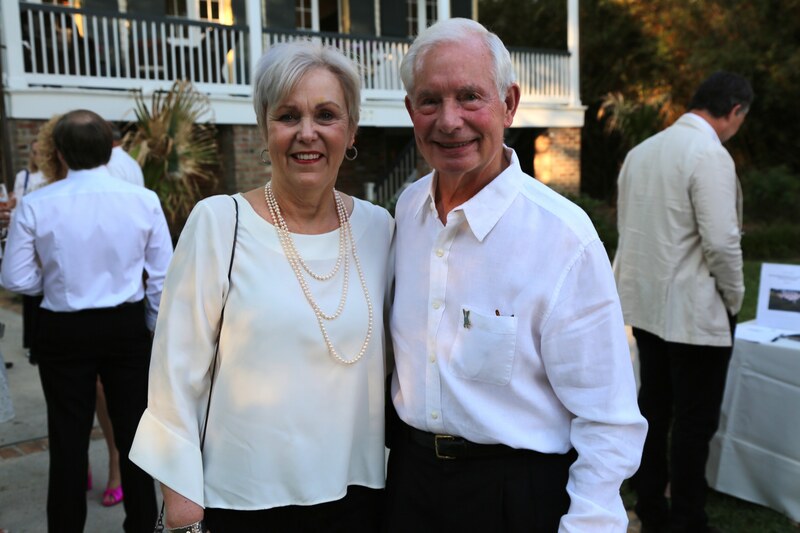 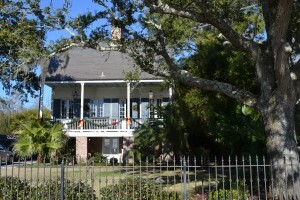 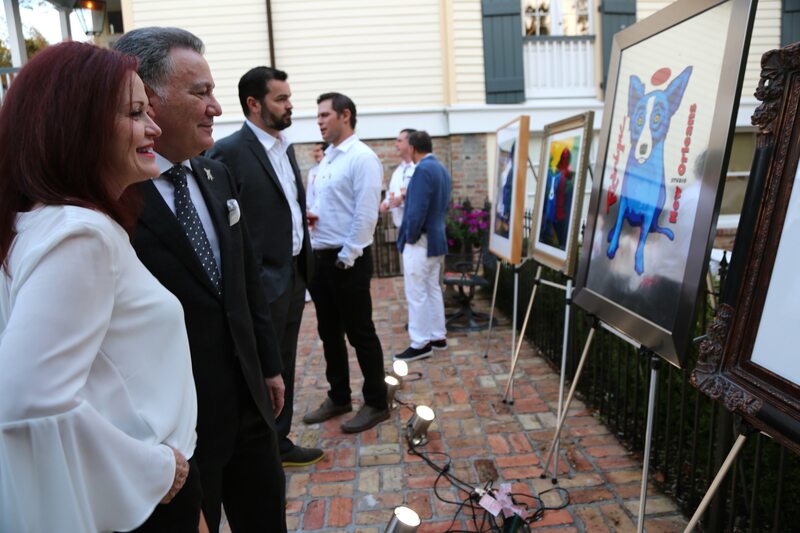 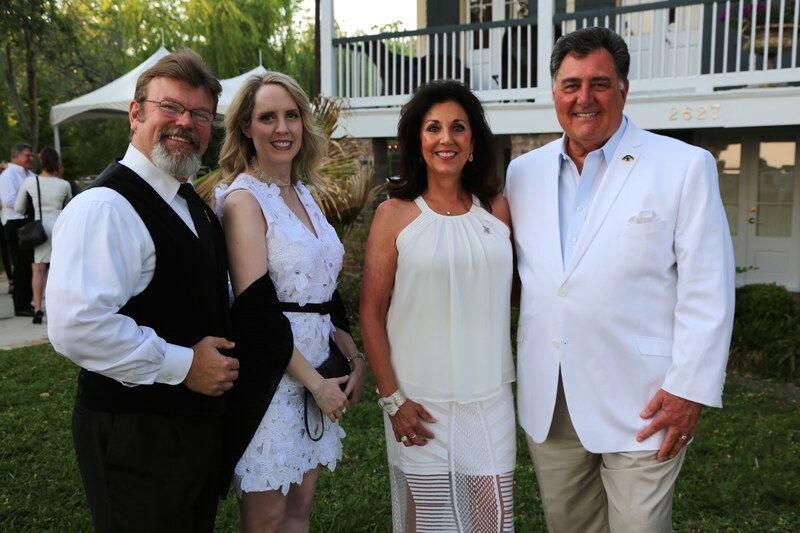 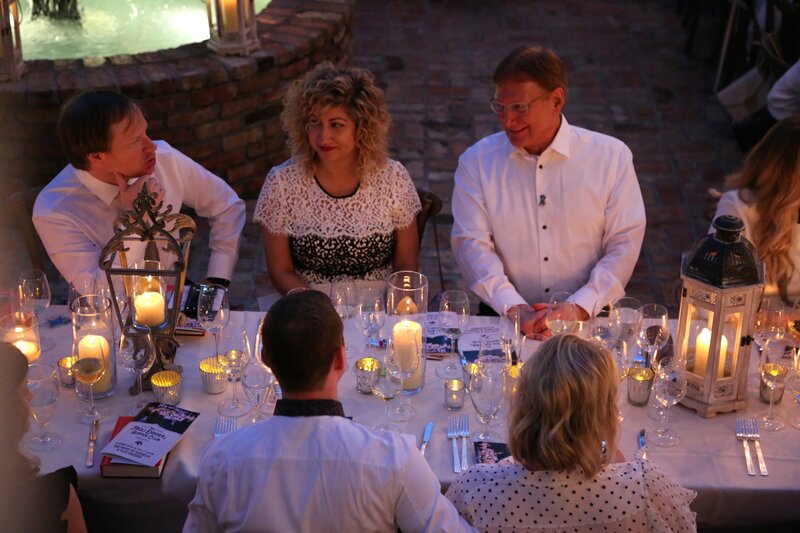 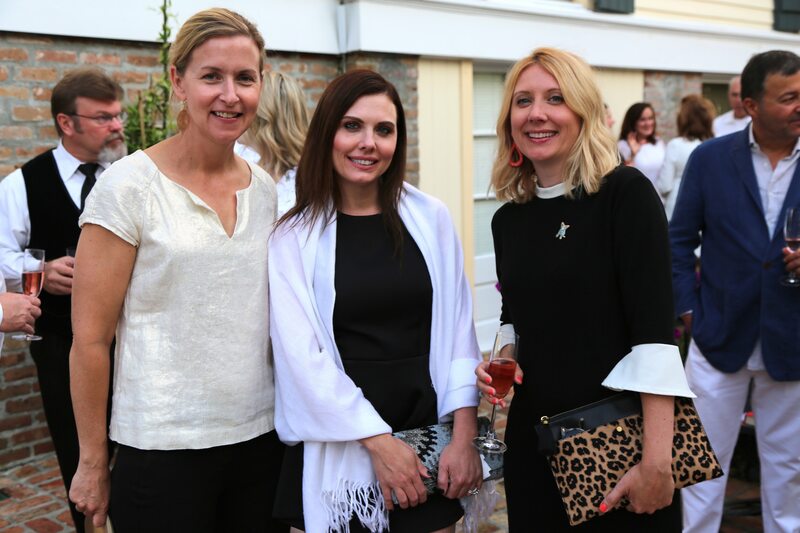 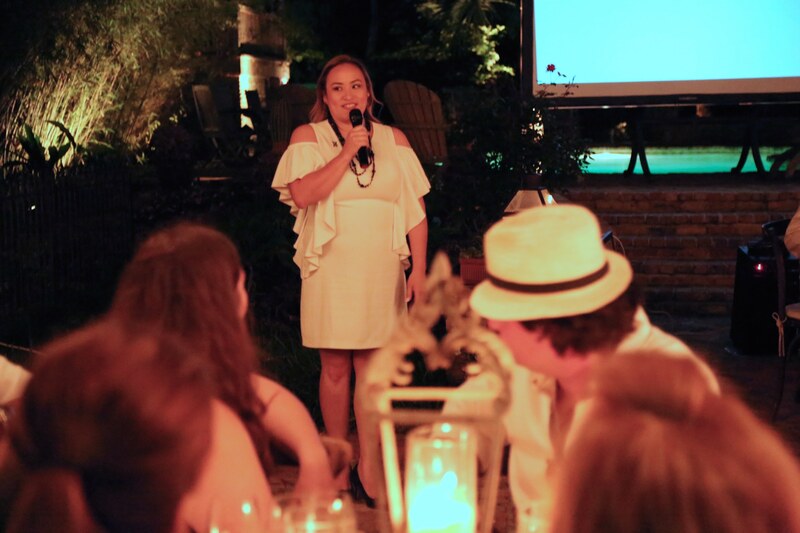 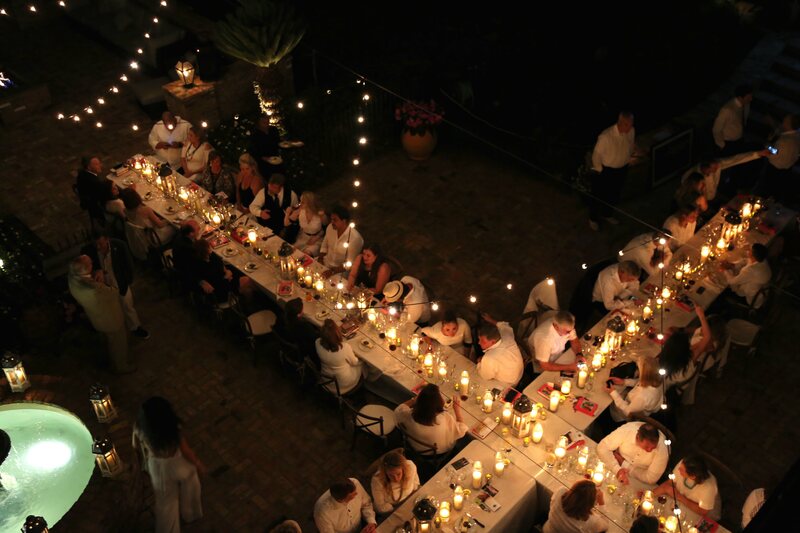 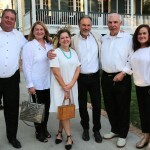 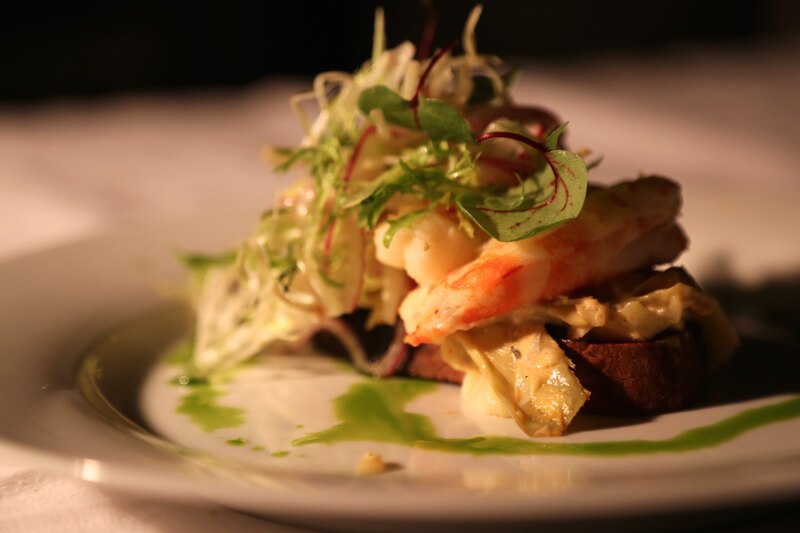 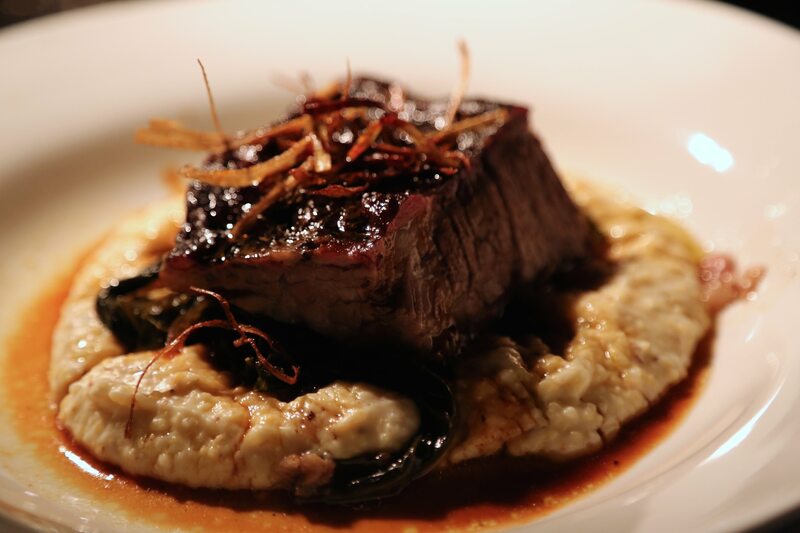 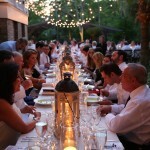 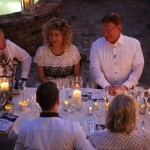 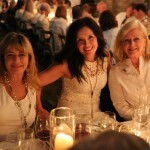 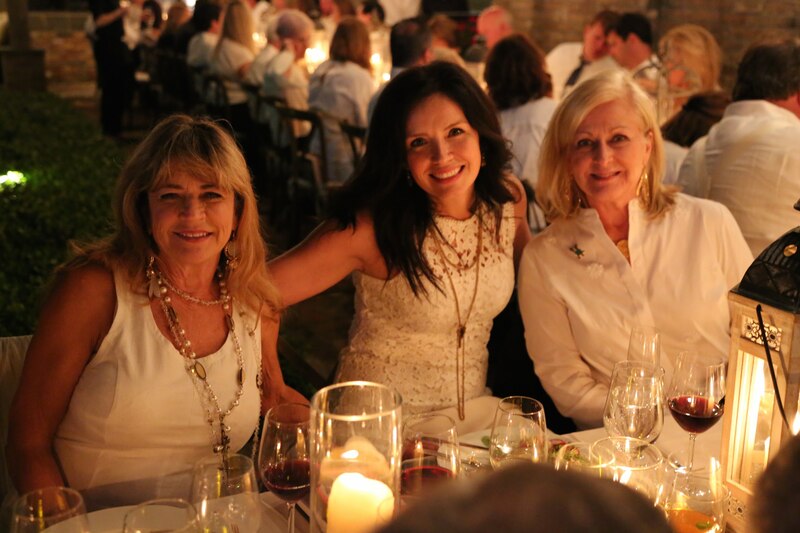 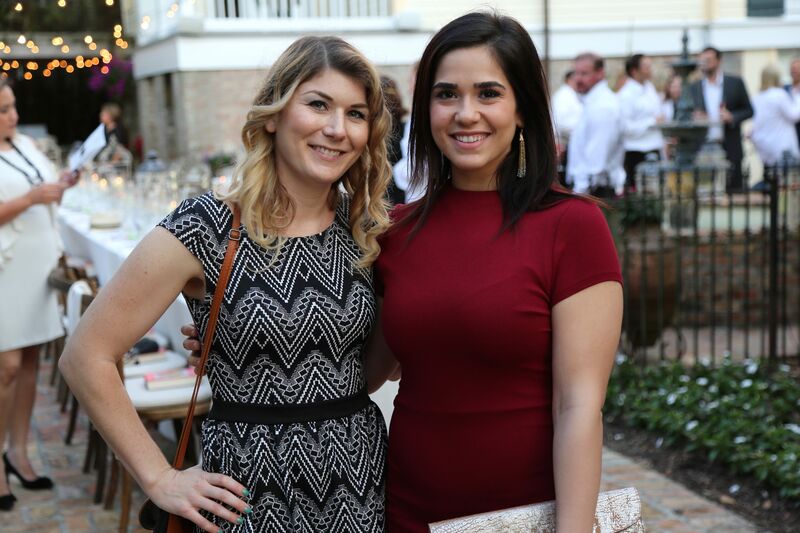 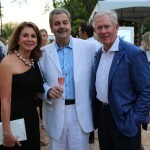 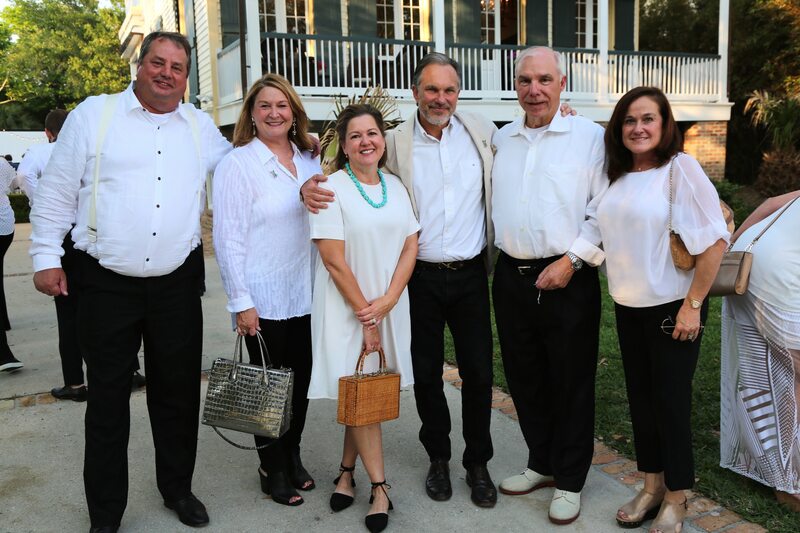 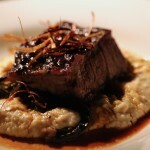 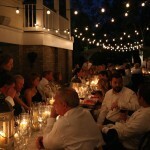 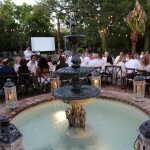 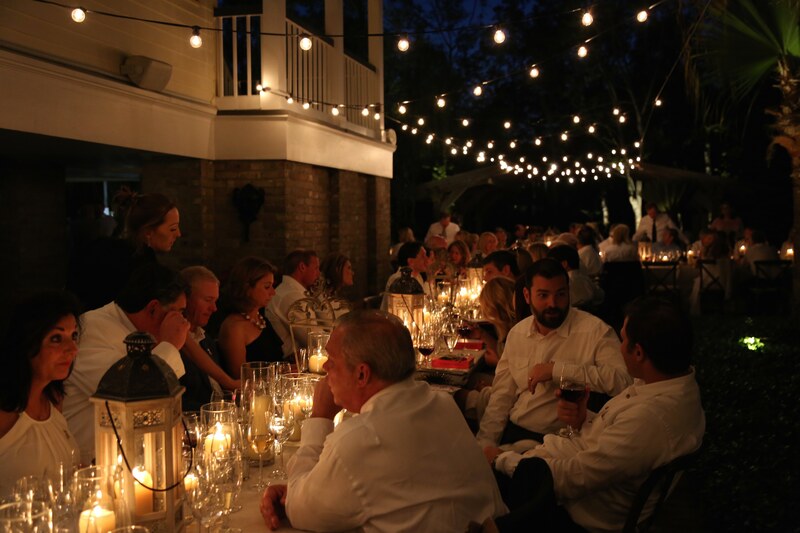 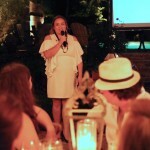 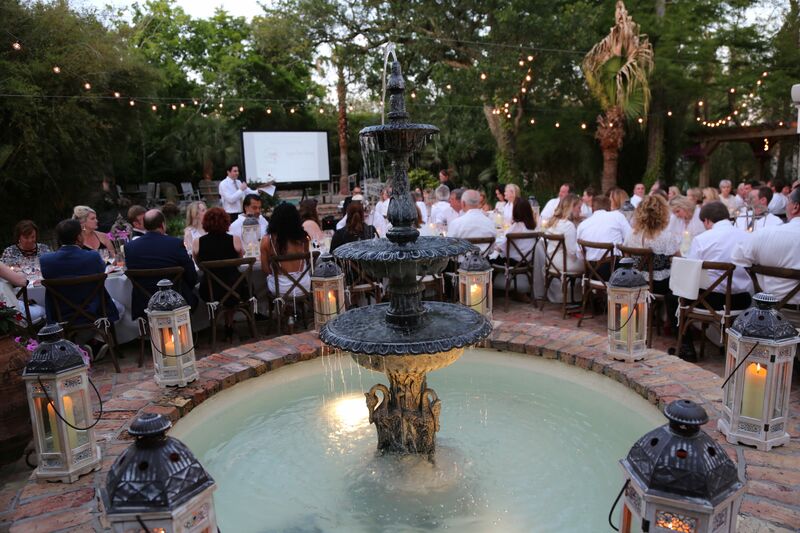 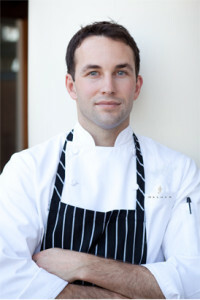 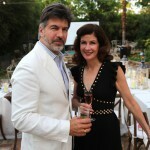 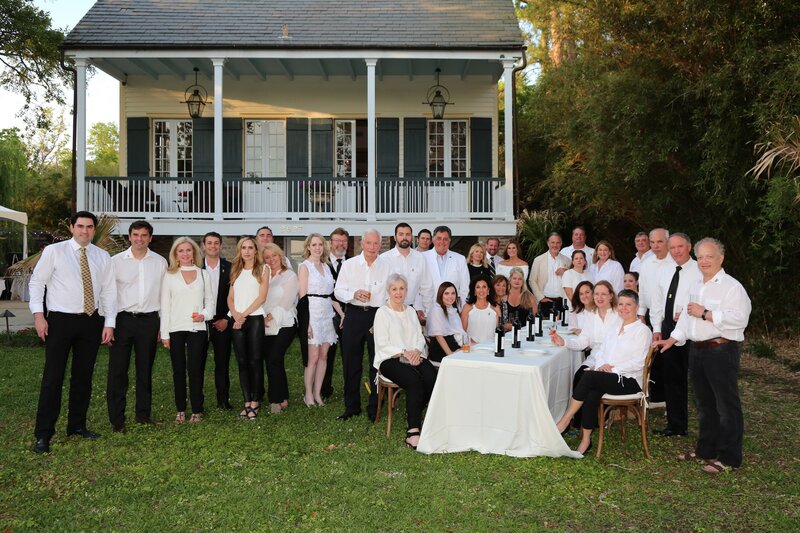 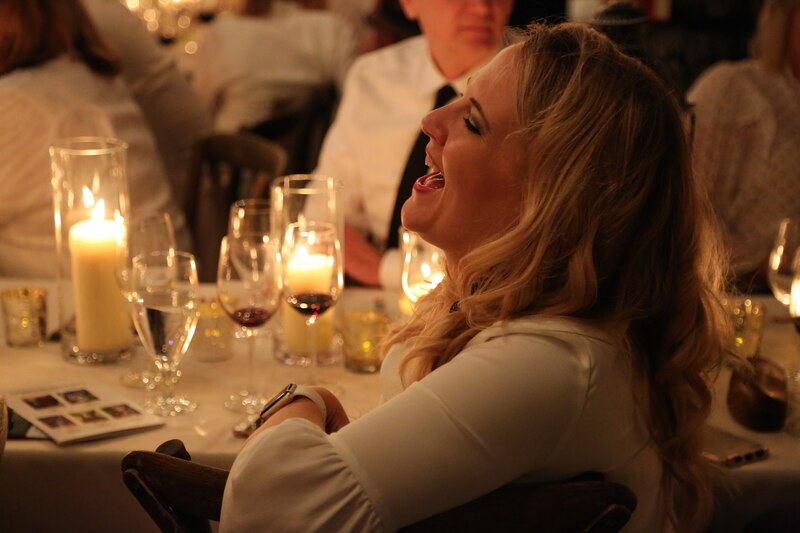 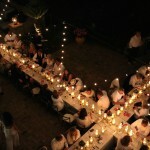 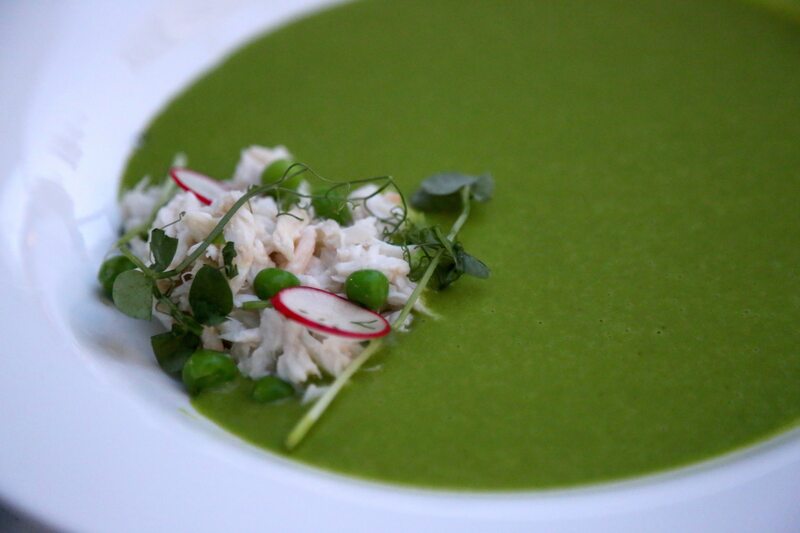 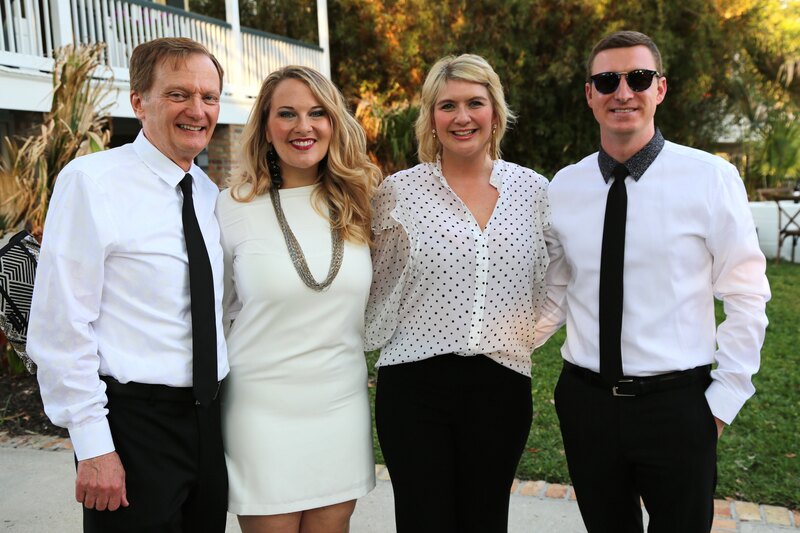 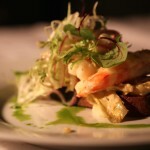 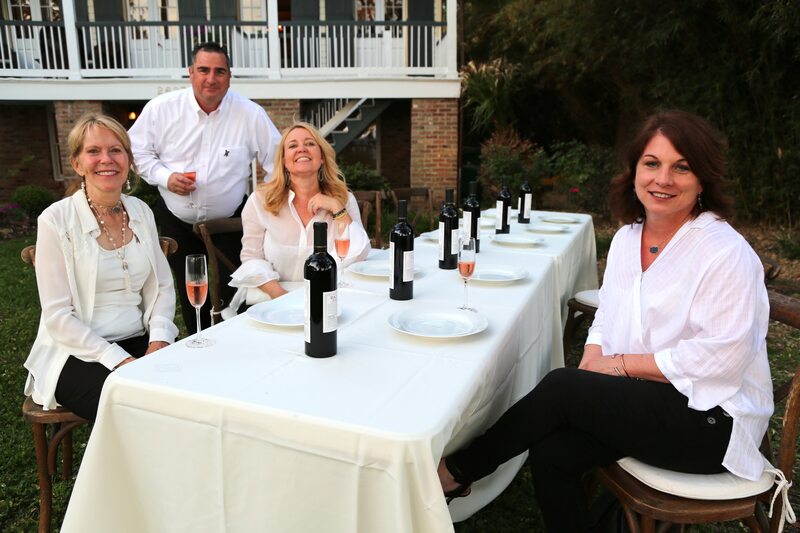 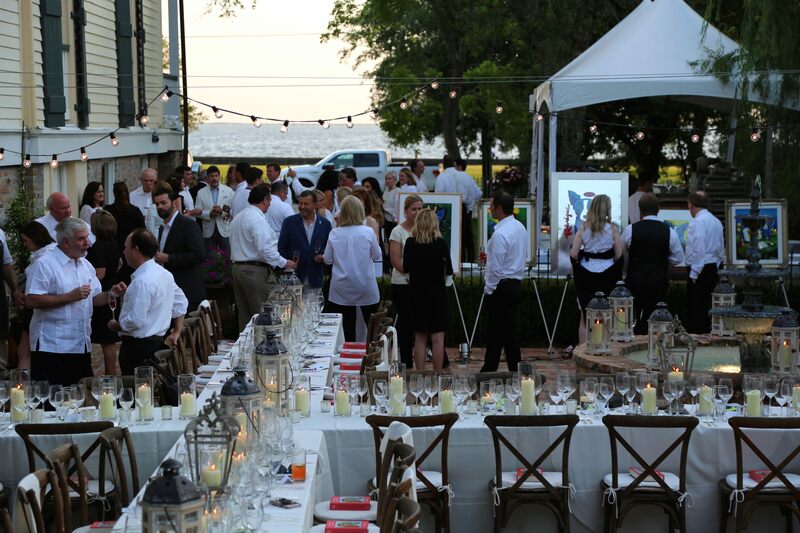 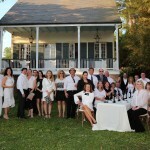 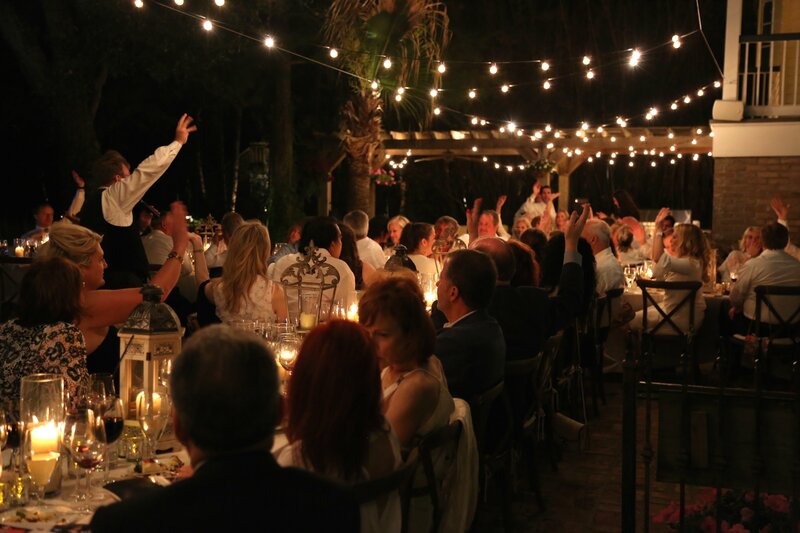 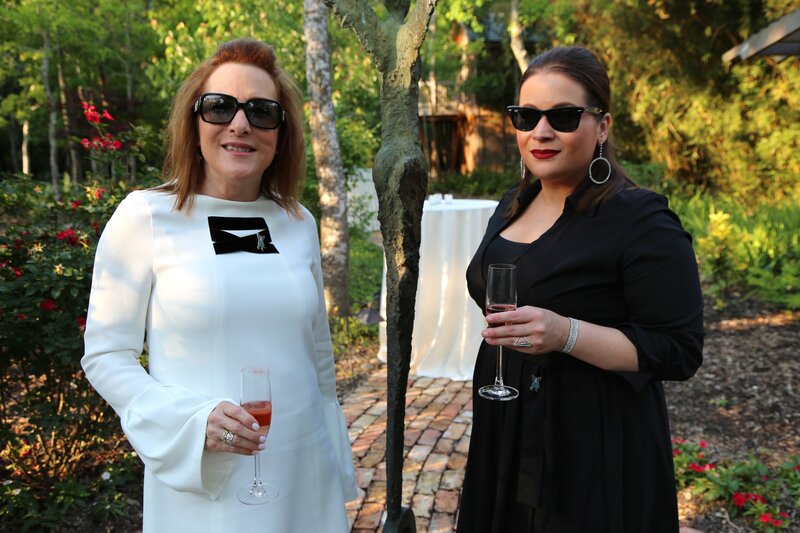 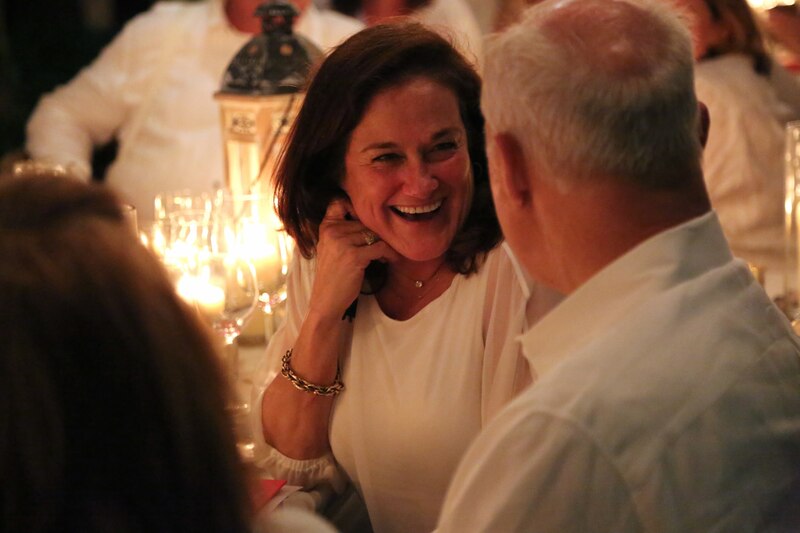 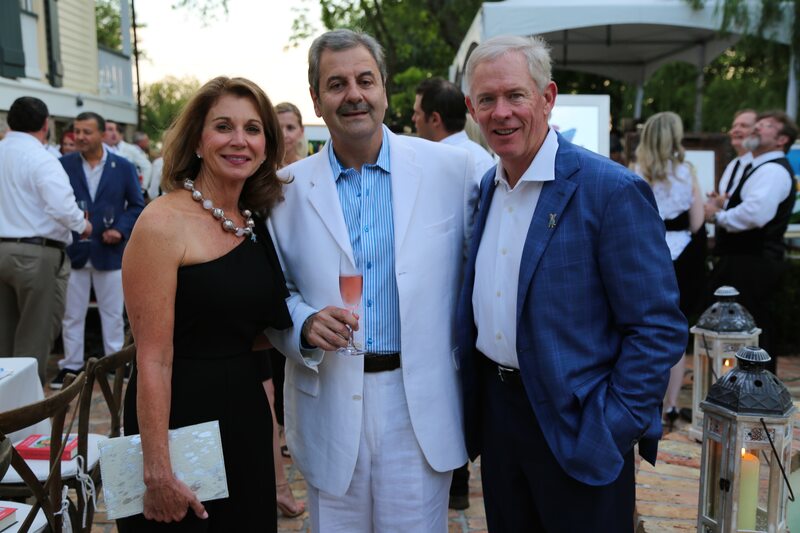 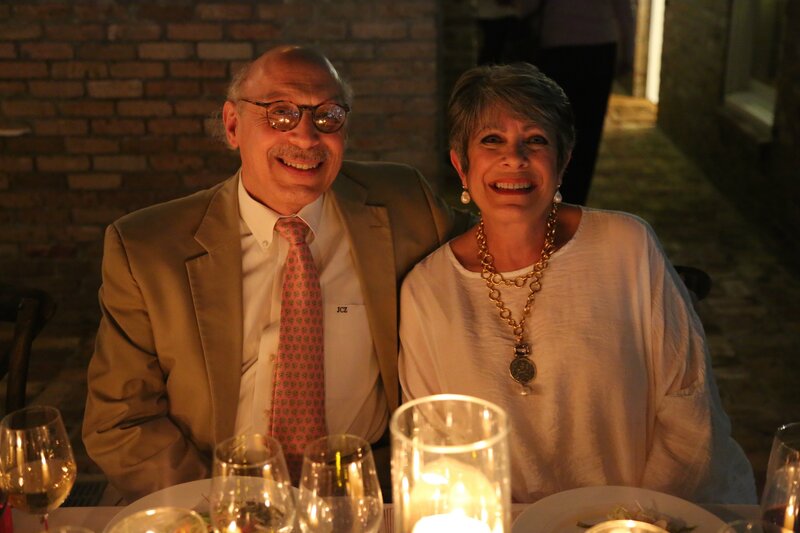 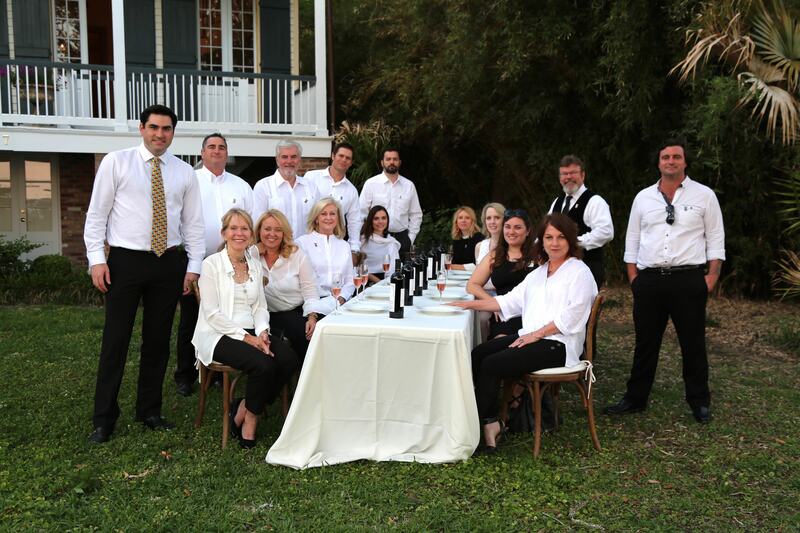 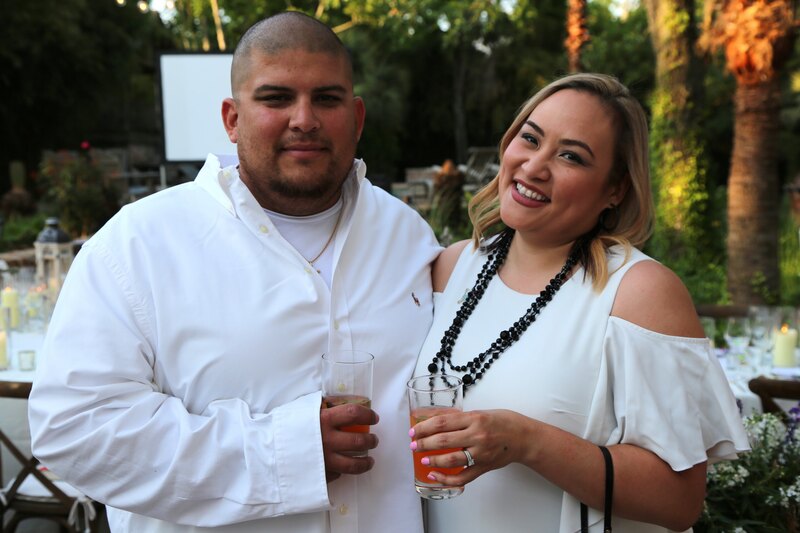 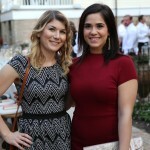 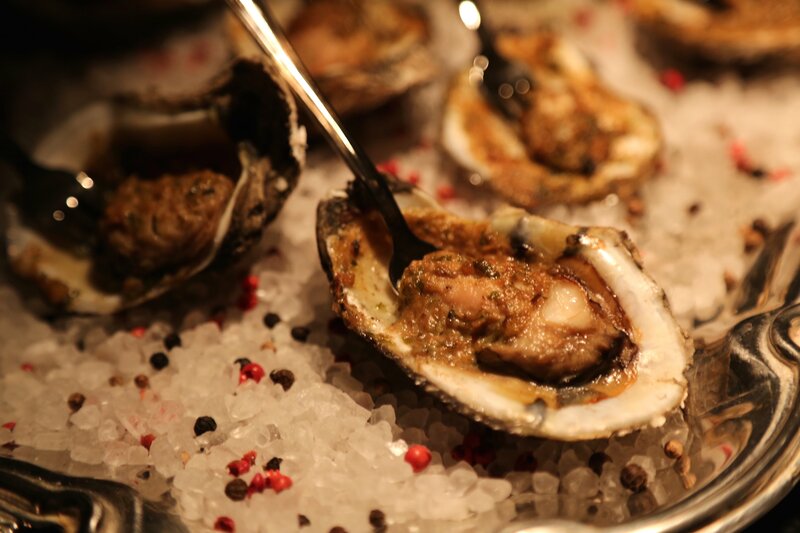 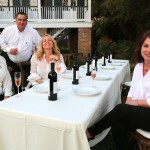 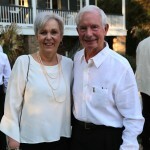 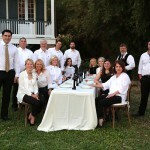 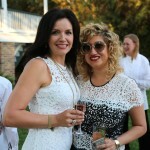 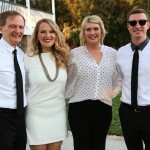 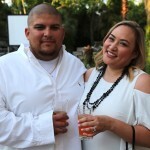 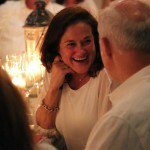 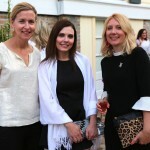 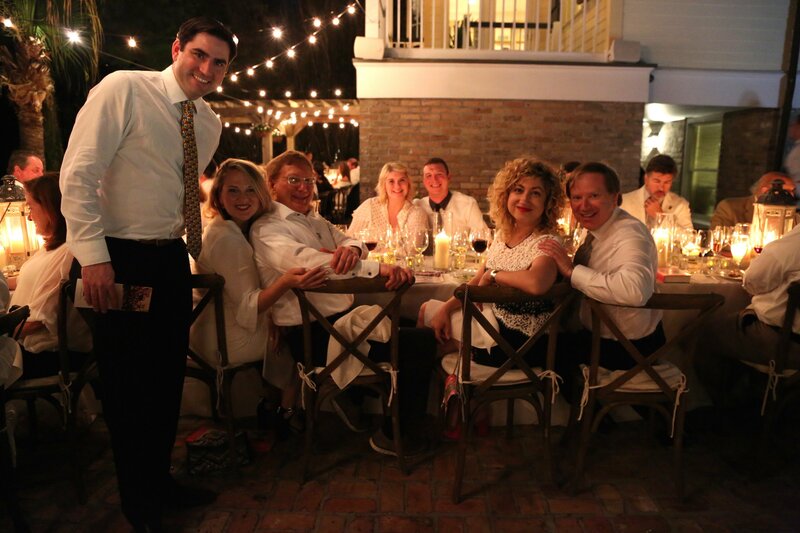 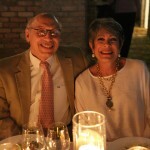 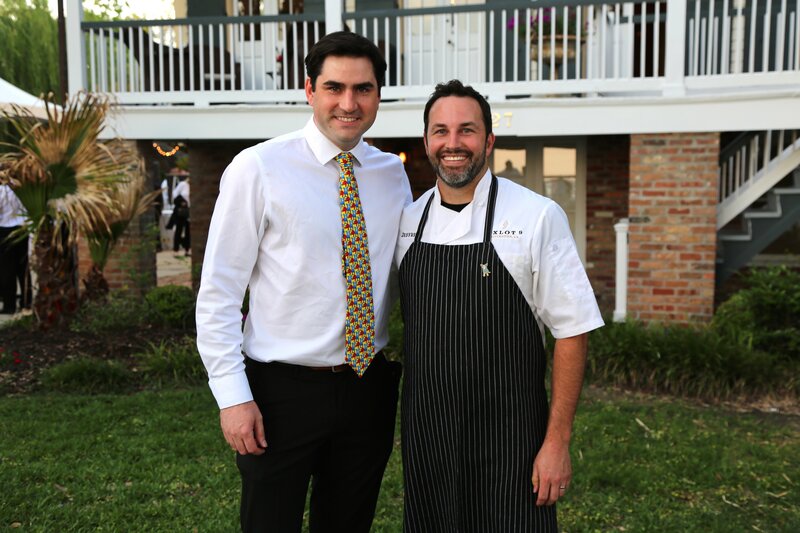 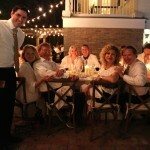 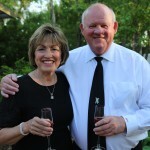 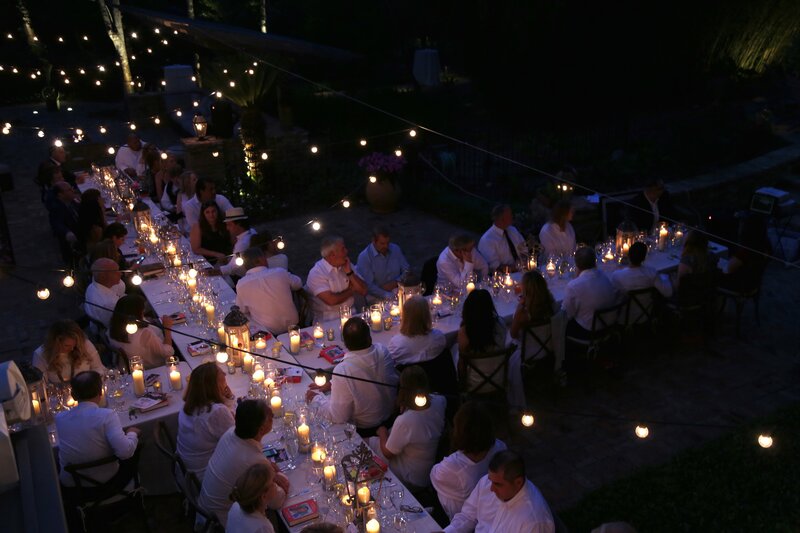 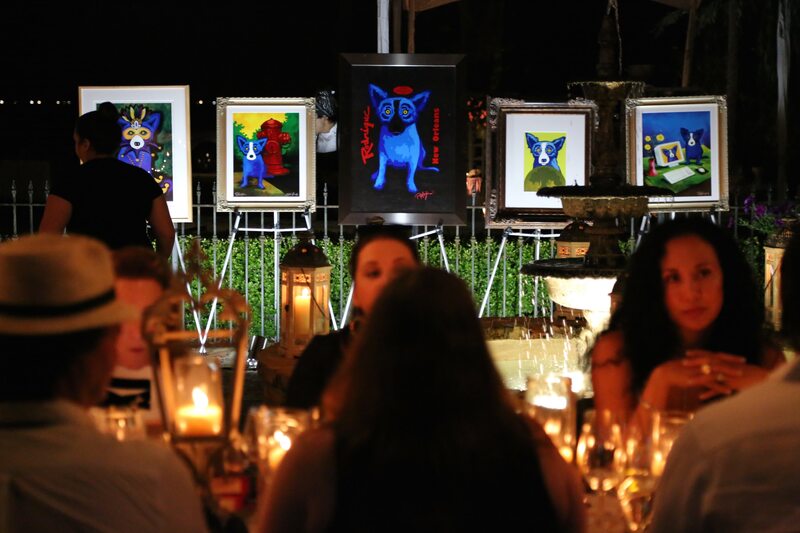 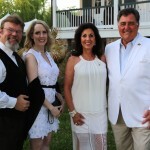 The dinner included cocktails and a live auction of unique artwork from the estate of George Rodrigue. 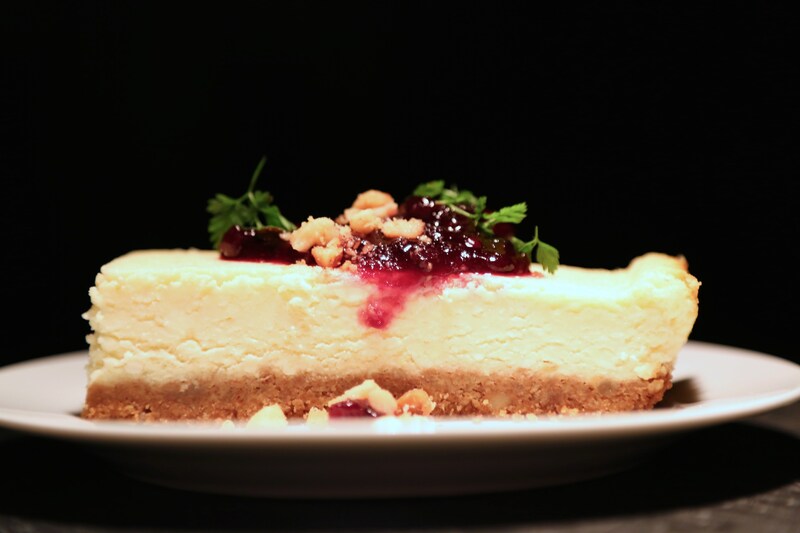 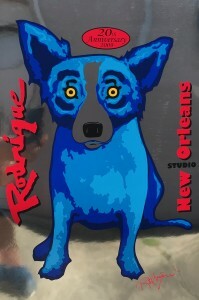 Proceeds will benefit Louisiana A+ Schools, a non-profit arts in education organization, which is sponsored by the George Rodrigue Foundation of the Arts. 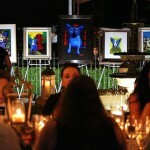 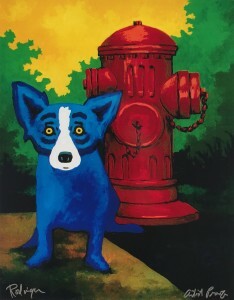 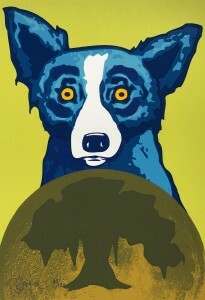 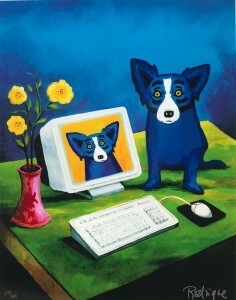 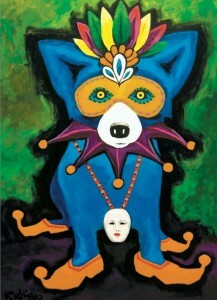 Featured Live Auction Artwork by George Rodrigue!